The Eurasia Business and Economics Society (EBES) was founded in early 2008 as a truly global organization. EBES brings together worldwide researchers and professionals in the areas of business and economics, encourages scholars, provides network opportunities for conference attendees to foster long-lasting academic co-operations and offers publication opportunities. In its successful work, EBES benefits from its high-ranked advisory board which consists of well-known academicians from all over the world. EBES opeates two academic journals which are both published by Springer: Eurasian Economic Review (EAER) and Eurasian Business Review (EABR). EBES, EAER & EABR all collaborate with the Global Labor Organization (GLO). In 2015, the EBES Executive Board decided to honor academicians once a year for their lifetime contributions to their fields. The EBES Fellows Award is given to acknowledge a lifetime of contributions to the corresponding academic field. Contributions may be theoretical, empirical, or methodological. The recipients for the EBES Fellow Award are determined by the EBES Executive Board and the Award is given every year at the EBES Conference in May. The EBES Executive Board selected Klaus F. Zimmermann as the recipient of the EBES Fellow Award 2018 for his outstanding contribution to the areas of labor, population economics, and migration. The award will be presented at the 25th EBES Conference in Berlin, May 23-25, 2018. 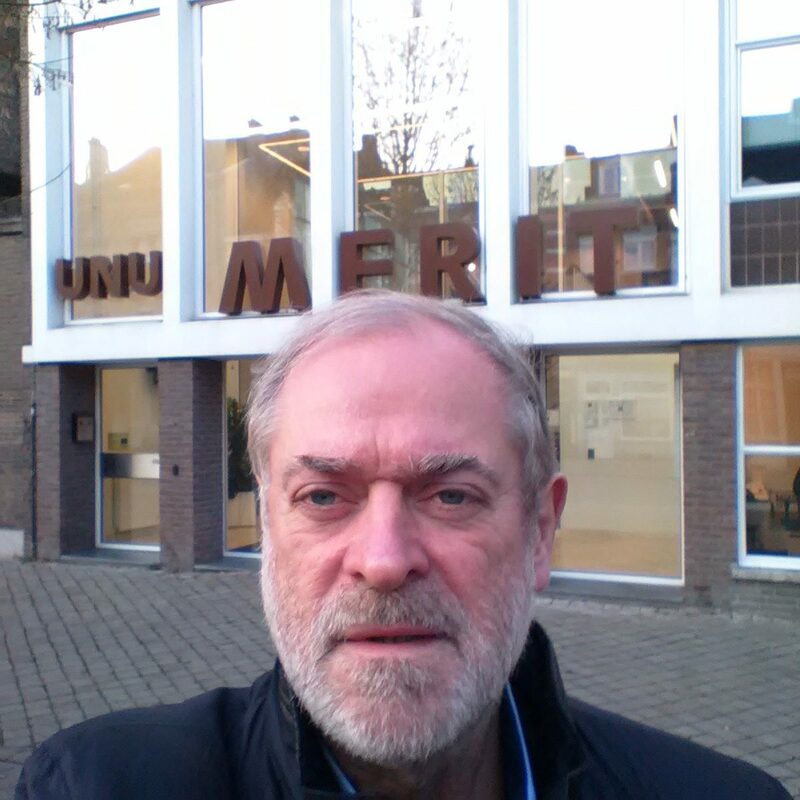 Klaus F. Zimmermann also serves as Co-Director of POP at UNU-MERIT in Maastricht and as Honorary Professor of Maastricht University, Renmin University of China and the Free University of Berlin. Further, Zimmermann is the President of the GLO.